There is about 28% land available for farming on earth rest of the 72% is covered with water. In that 28% we have to live, grow plants and trees and the current situation is leading to the pollution in soil which makes it unfertile. Means to say that the land available for habitat but not for plants. In this way no farming is possible, slowly plants disappear from land and the plants present in oceans not sufficient for us. So humans can't survive without plants, and plants without soil. It occurs due to incorporation of unwanted chemicals in the soil due to human activities. Use of insecticides and pesticides absorbs the nitrogen compounds from the soil making it unfit for plants to drive nutrition from. Soil pollution refers to the mixing of human made chemicals like industrial wastes, agricultural chemicals, and other harmful disposal of wastes from houses, factories, etc. into the natural soil which causes land degradation and makes it unfit for the cropping. 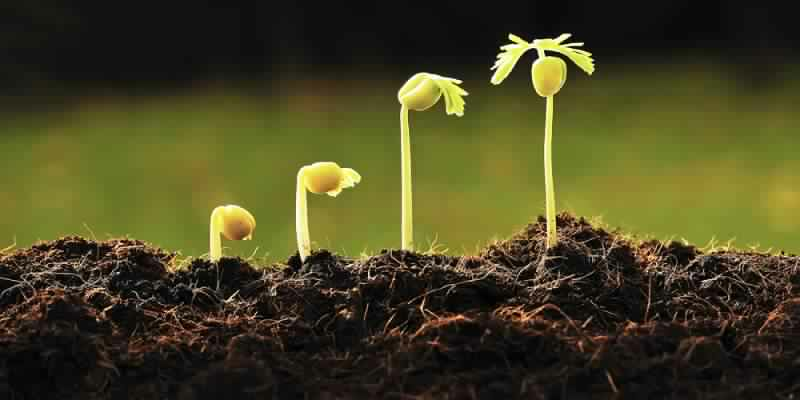 Soil is the natural resources on the earth which directly supports the life of plants and indirectly of animals since the origin of life on the earth. It is very important complex substance available everywhere on the earth. Increasing human population and advancement of the human lives is causing soil pollution to a great extent. Main causes of soil pollution are excessive soil erosion, forest fires, use of chemical fertilizers to improve crop production, pesticides (insecticides and herbicides), to get control over insects, urban and industrial wastes, drought untreated industrial water irrigation, deforestation etc. It is increasing day by day at a faster rate in the rural and urban areas of the country due to increasing density of the people. All the soil contaminants get mixed to the fertile land and causes variety of health disorder directly such as respiratory illness, bronchitis, asthma, cancer, etc. Kids are more prone to the polluted soil than the adults as they into it and gets attacked by many diseases especially respiratory disorders. Increasing human population need more grains thus in order to fulfil this requirement people use highly concentrated fertilizers to improve the crop production which ultimately affects health through the food chain. Soil pollution is the gradual process of soil poisoning of the toxic soil contaminants. Soil pollution has become a major challenge to the whole human fraternity in modern time. Soil is the most important natural resources highly requires to maintain the healthy life here. Untreated water when comes under the contact of soil. The untreated water have lot of toxic and heavy metals. You may say water pollution is also a reason for soil pollution. Plants are the largest and only producers present on earth. They depend on the soil, because all their required nutrients and water comes from soil, if it is polluted the pollutants move in plants and the effect will be seen on the consumers who consume directly or their products. The heavy metals and toxic elements enter in the animal and human body which may lead them in several disabilities and diseases.